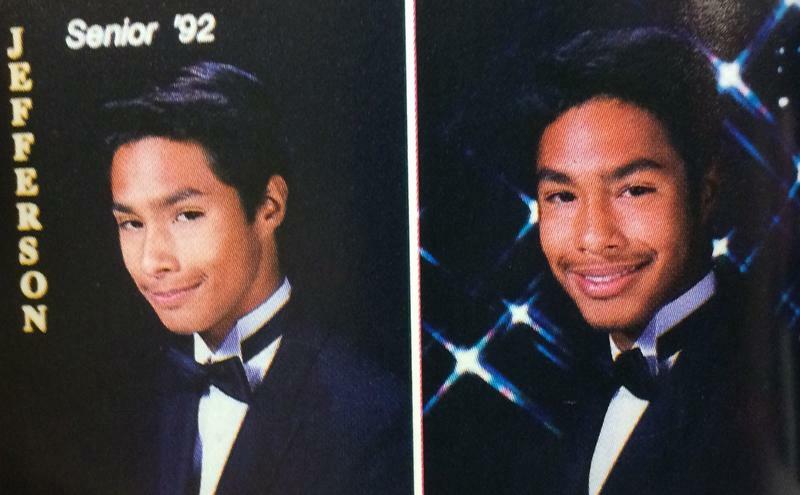 Julian Castro from his San Antonio home. 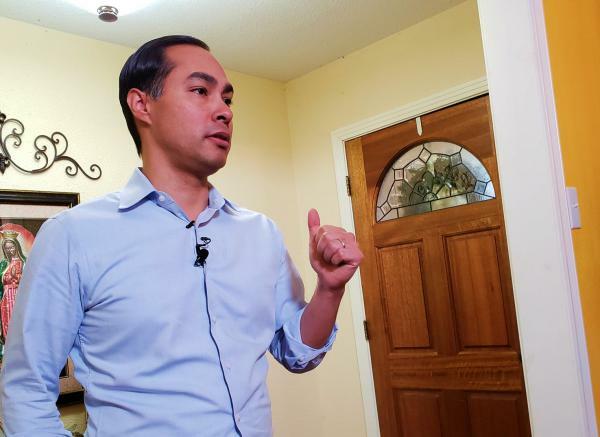 Castro, a Democrat who also served as secretary of housing and urban development under President Obama, posted the announcement on his YouTube and Twitter accounts. “I believe we can make a promise to people with black and brown skin, people that wear turbans and hijabs and yamakas, that you can walk down the street in your community, in any community and feel safe,” Castro said. 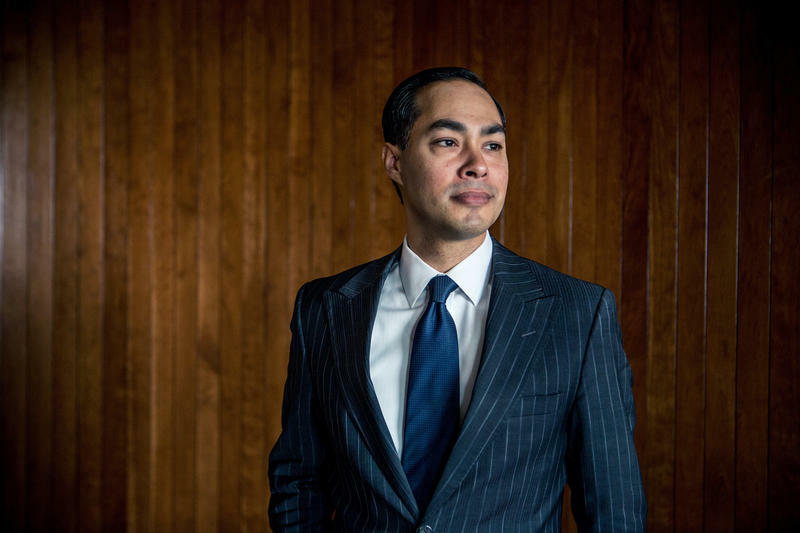 Castro, who was on the short-list of potential running mates for Hillary Clinton during her 2016 presidential campaign, said he plans to make an official announcement Jan. 12. “Americans are ready to climb out of this darkness, and we’re not going to wait. We’re going to work. That’s why I’m exploring a candidacy for president in 2020,” Castro said. Since the beginning of 2018, Castro only hinted at a presidential run. But now, he’s not the only Texas Democrat eying the Oval Office. Shortly after his close Senate loss to Republican Ted Cruz, Beto O’Rourke said he wasn’t ruling out a presidential run in 2020. Castro, speaking with reporters at his family’s home in San Antonio, welcomes the influx of Democratic leaders expected to announce their own presidential campaigns. David Crockett, a political science professor at Trinity University in San Antonio, said O’Rourke's popularity in Texas could present a challenge for Castro when he officially declares his candidacy. Castro acknowledged the long road ahead for him if he does officially announce his candidacy, and he accepts the challenge. Julian Castro and his brother Congressman Joaquin Castro will appear together on the Late Show with Stephen Colbert Thursday night.